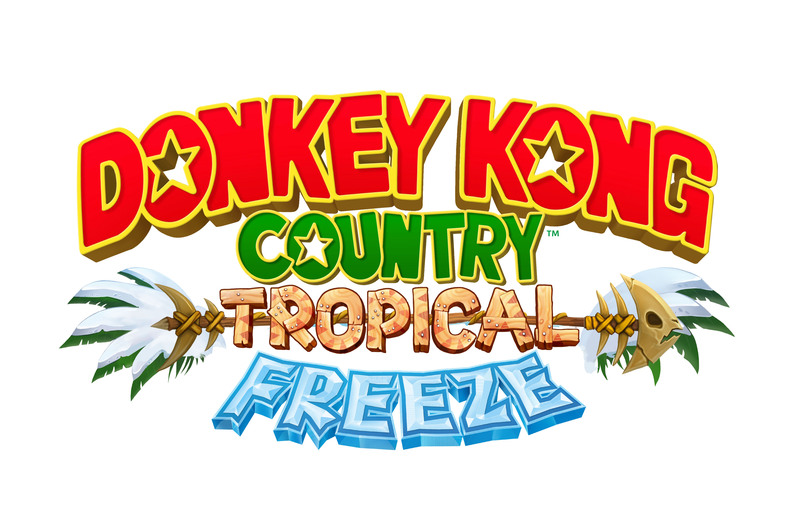 Nintendo announced in today’s earlier Nintendo Direct that Donkey Kong Country: Tropical Freeze has been delayed from December 2013 to February 2014. Iwata says that in order to “give the players the best experience” the game had to be delayed, and apologized for it. Donkey Kong was supposed to be one of the franchises that would give momentum back to the Wii U according to Nintendo. Will Nintendo release any other major title in its stead? Only time will tell. This entry was posted in 3DS, Nintendo, Uncategorized, Wii U and tagged dk, nintendo, nintendo direct, wii u. Bookmark the permalink.